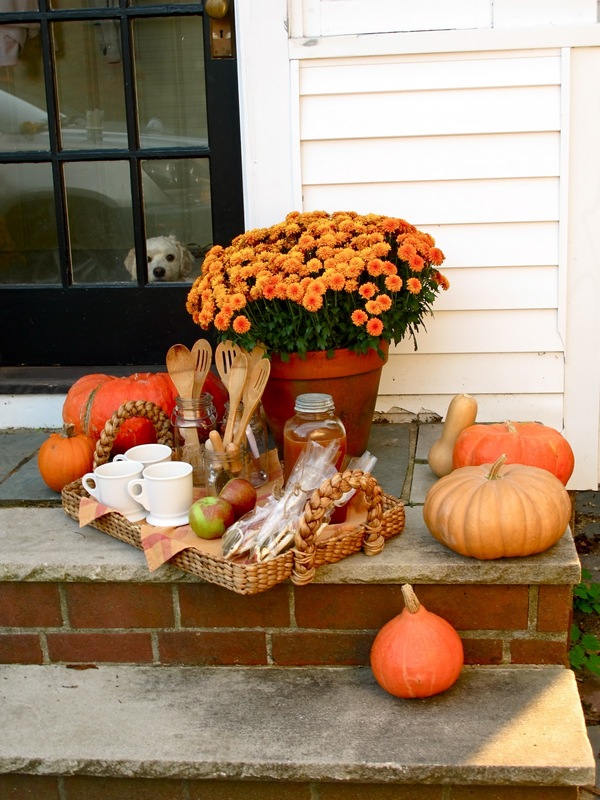 If you're like me, I envision myself hosting fabulous events for every season as it approaches. "This year I'm going to host a spectacular egg hunt for our friends at Easter" or "I can't wait to throw a Caroling party at Christmas time." Then, before I know it the season has passed and I was too 'busy' to do any of the things I was looking forward to. For some reason, we've convinced ourselves that unless we have a month to plan something and an extra $500 laying around, that hosting a party is out of the question. And since time and money are always in short supply, we never get around to entertaining. Don't let this season pass you by! 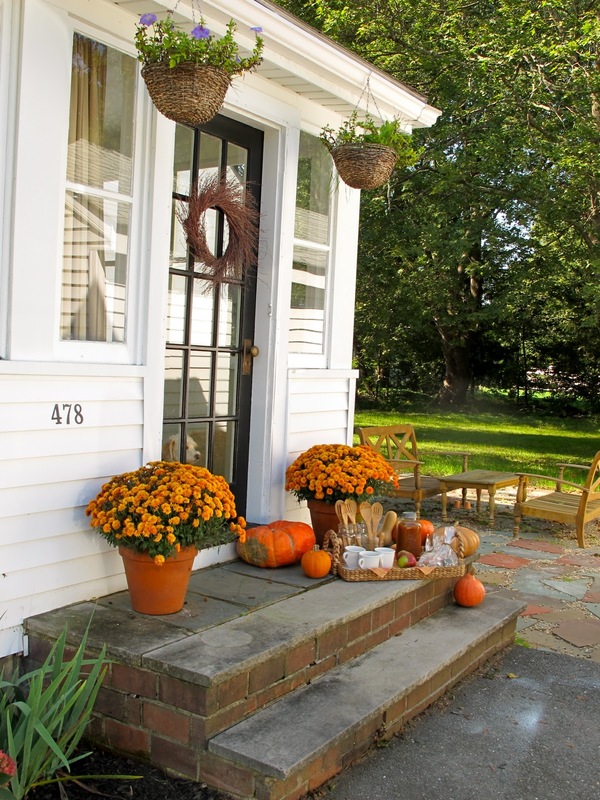 We look forward to the Fall season all year long - we yearn for the changing leaves, cooler, crisp air and brightly colored pumpkins and mums on front steps. Celebrate the season - go ahead and have a party! Not every "occasion" has to be a big deal party. This "Front Porch Pumpkin Carving Party," for example, is something you can throw together in an hour. It is a great party to have on a Sunday evening or an afternoon after school. 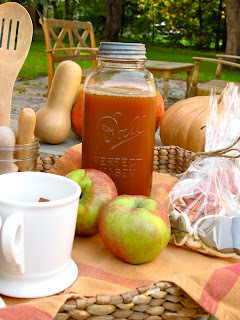 When I was planning this blog post, I was inspired by the article in the most recent Martha Stewart Living that featured a long rustic farm table draped with plaid flannel blankets, a menu with homemade soups and ice cream sundaes in carved out apples. I wanted to create something similar in my own back yard. But Mike is out of town this week, so I had no muscle to help set up the table... and I didn't have enough time to make the soup. So I decided, I just wouldn't do it. Then I thought, there has to be a simpler way to host a pumpkin carving party - it is, after all, just about having friends over to carve pumpkins. How much planning and decorating does there have to be? That was when the front porch concept was born. That is where I've always carved my pumpkins anyway! I made these Fall Sugar Cookies and put them in cellophane bags (you can buy here in my online store!). Here is my Sugar Cookie Recipe - Stay tuned for more photos of the Fall cookies and my decorating techniques! Carving Tools : I found some wooden handled cheese knives in my kitchen that I thought would work great. 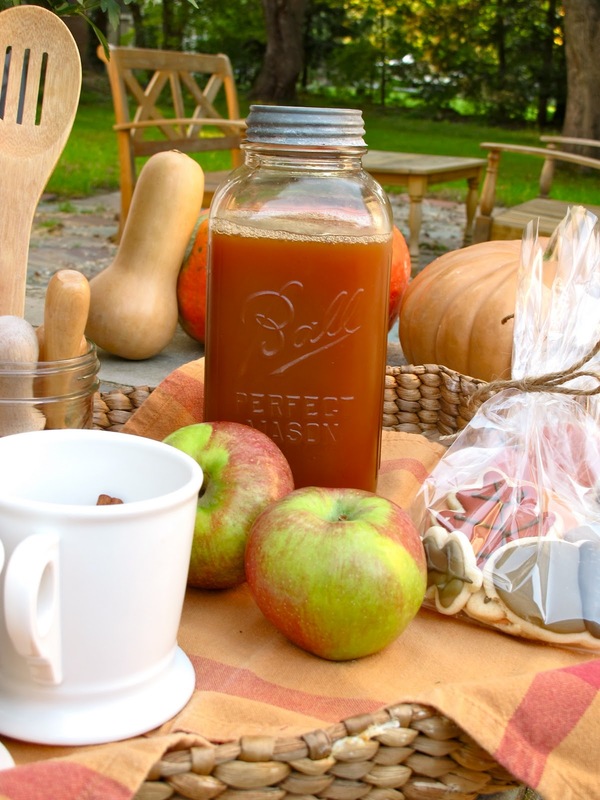 I heated up the apple cider on my stove, then put it in this vintage Ball jar. I served it in mugs with a cinnamon sticks. I've designed 4 different designs that can be emailed to your invitees. Click here to see all 4! Have you been inspired?! Are you planning to host a simple (or elaborate?!) 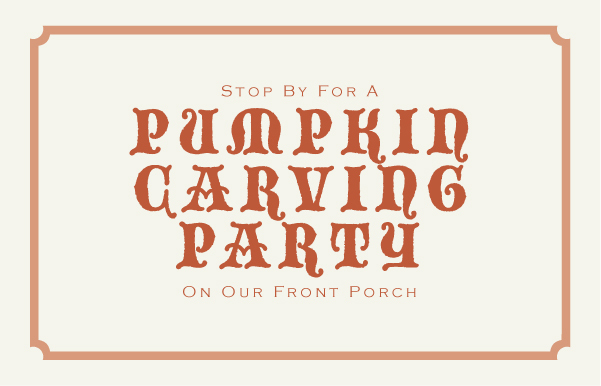 Pumpkin Carving Party of your own? I'd love to see photos of your party! Leave a comment with a link to photos of your party, or email them to me directly (jenny@jennysteffens.com). I may feature it on the blog! 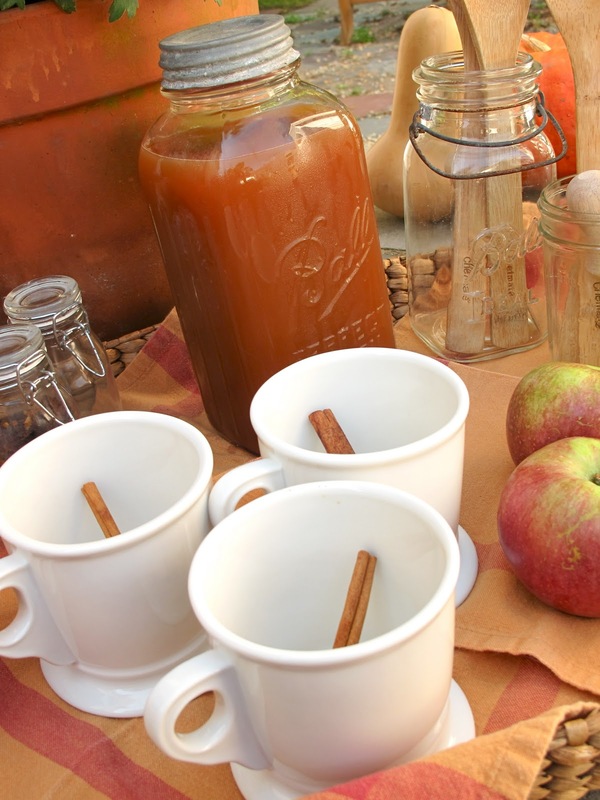 What a wonderful idea for a Fall Party!!! I totally agree with you, parties don't have to cost a ton of money or take up too much time. I love your pumpkin carving party idea and think I'm going to try it! Great ideas here! I wish I lived in your neighborhood!! and I absolutely LOVE your blog header!! Love.it.all. Can't wait to read and see more details on the precious cookies! Where are the cute mugs from? They look Anthropologie-ish maybe? Kelly- They are from anthro. They have the large black initials on the other side- I just turned them around for the photo! Fantastic post! such a great way to show such styling for an event that isn't "over done"! great idea! Definitely will share link with my readers! This Halloween activity is very interesting. We don't do it here in our place, maybe because we find it unethical to carve pumpkins as if we're making fun of a vegetable. But seriously, I am amazed with how talented those who could carve. Thanks for these pumpkin carving ideas . I would love to list them on my collection please. Cheers and good day always! 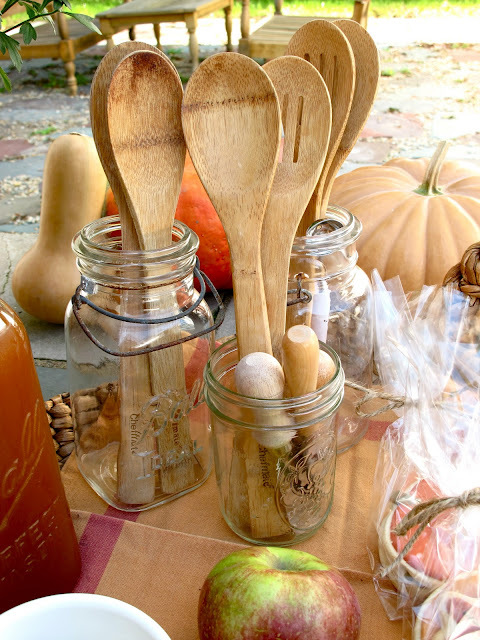 Fall Dinner Ideas | What's For Dinner?